This is undoubtedly the greatest veteran-centric non-profit organization today. 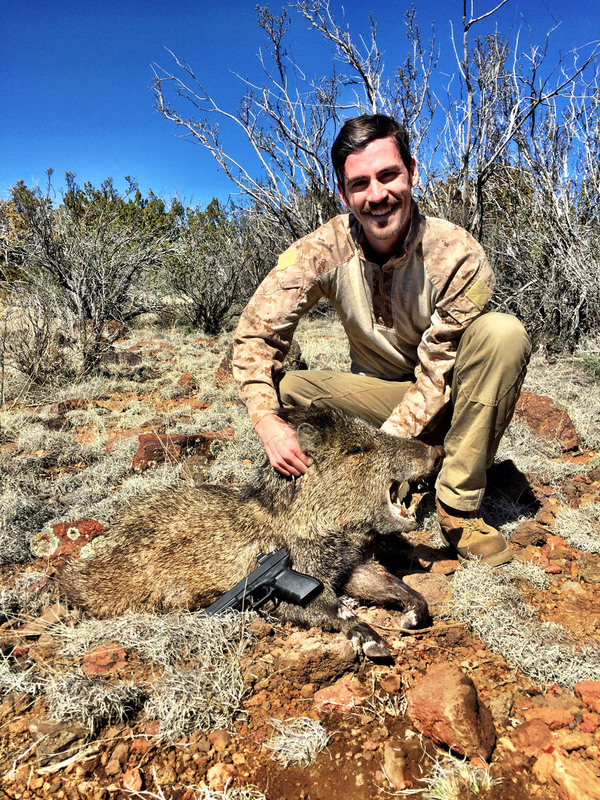 On my first-ever hunt, American Hero Adventures gave me the most memorable experience I’ve had as a veteran. Upon my arrival to the ranch in northern Arizona, I was greeted with a warm welcome and a delicious steak and potato dinner from the outstanding folks at Big Chino Outfitters. Glock, Leupold, Bladetech, and Doubletap ammo supplied more gear than anyone could possibly wish for. The guides and services from Desert Edge Outdoors, Bond Trophy Outfitters, and Big Chino Outfitters were absolutely astonishing. Everything about this was truly unforgettable. There is no better example of honest and selfless leadership than what you will find in this organization.